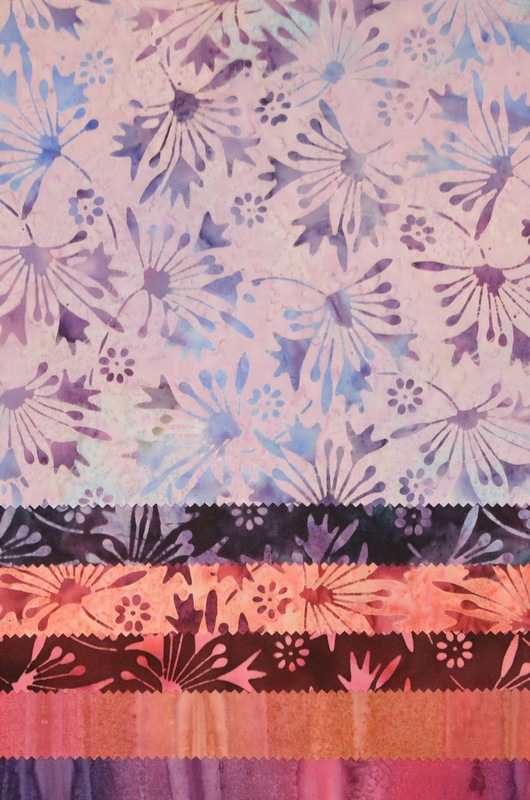 We have one more gorgeous Bali collection to show you, Water Garden. 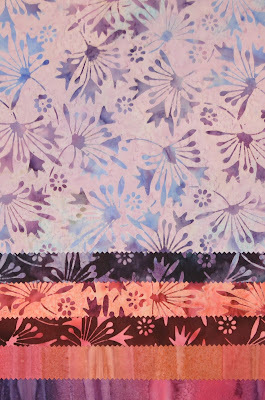 These flora-inspired prints are paired with rich variegated stripes in a wide array of colors. Mouth-watering! 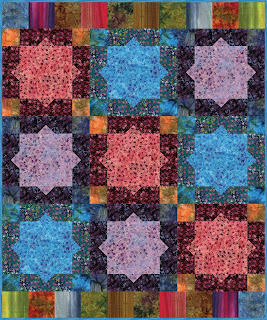 Watch our website for the "Mystic Valley" free quilt pattern, featuring the Water Garden Balis! 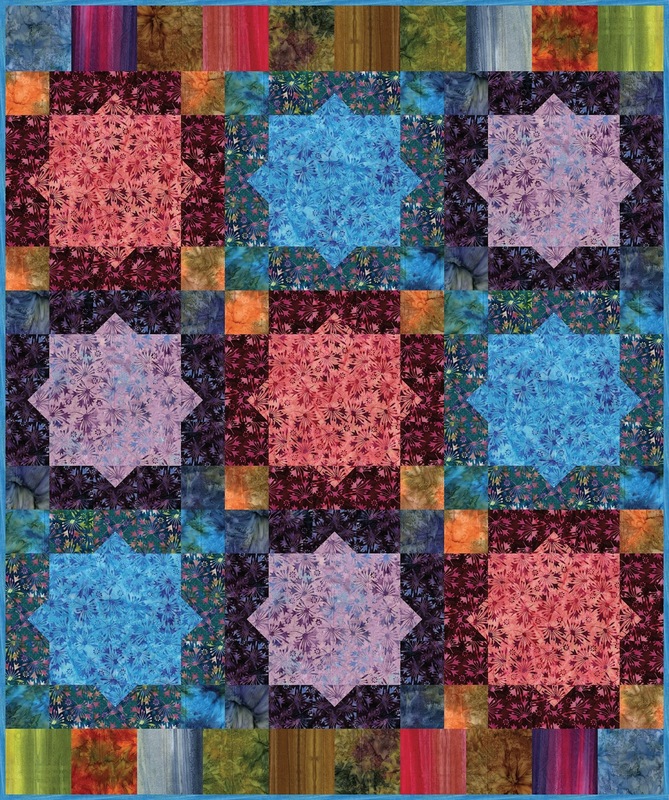 The pattern will be available for download in July. Click here to see the entire Water Garden Balis collection.